The all-day live Gold Telethon broadcast for Sydney Children’s Hospital, Randwick is on from 9am on Monday 12 June 2017 and hopes to raise $6 million to help brighten the lives of sick and injured children. Focusing on the moments that make childhood special, the 8th Gold Telethon will be broadcast on Channel Nine and live streamed on www.9now.com.au. The live Telethon broadcast will feature international TV personalities, inspiring stories from Hospital families and staff, a live studio audience and performances by some of Australia’s top music acts. Gold Telethon is the major fundraising event for the Hospital and raises vital funds to help purchase life-saving medical equipment, support ground-breaking research and critical frontline services across all areas of the Hospital. Gold Telethon has raised over $24 million since it was launched thanks to the generous support of the public and media partners, Channel 9, ARN (WSFM, KIIS radio, The Edge), Newscorp Australia (Daily Telegraph, Sunday Telegraph, News Local) and Adshel. “Gold Telethon brings our patients, Hospital staff and volunteers together with celebrities, corporate partners and State Government to give sick and injured kids the opportunity to live their healthiest possible lives. 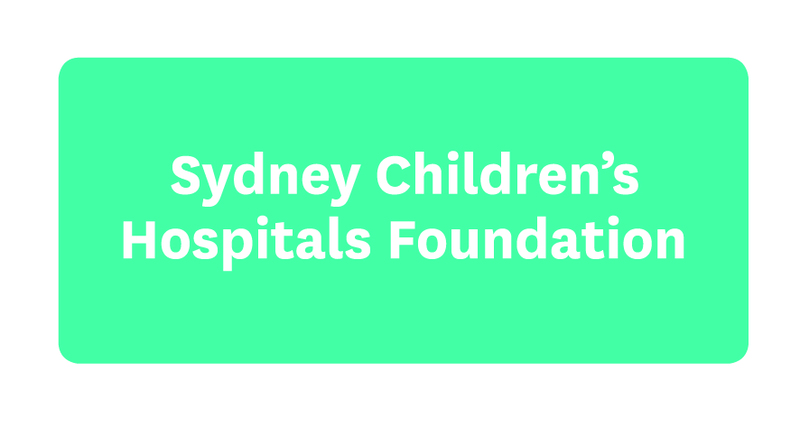 It’s truly heart-warming and inspiring to be part of such an extraordinary and diverse community appeal," says Nicola Stokes, CEO at Sydney Children’s Hospital Foundation. “We’re asking everyone to dig deep and help us reach an important $6 million target so that the Hospital can continue to provide the best care for our children now and into the future,” she adds. Gold Telethon will be followed by the special Gold Telethon edition of Millionaire Hot Seat where staff, volunteers and patient family members take on quiz king, Eddie McGuire. Join in the conversation on social media at #goldtelethon.